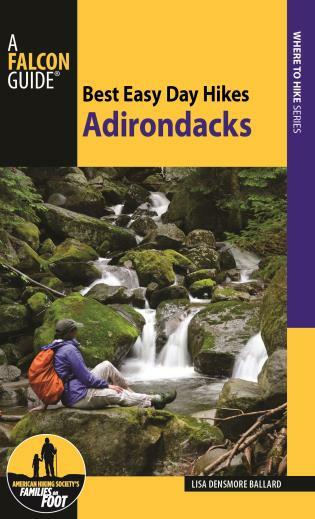 Best Easy Day Hikes Adirondacks, 2nd Edition features the best easy day hikes throughout the area. 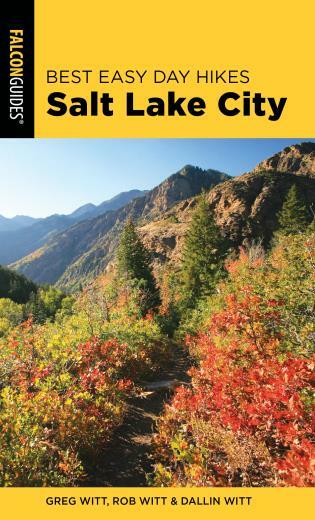 With detailed maps and trail descriptions, navigating these wonderful trails is made easy. 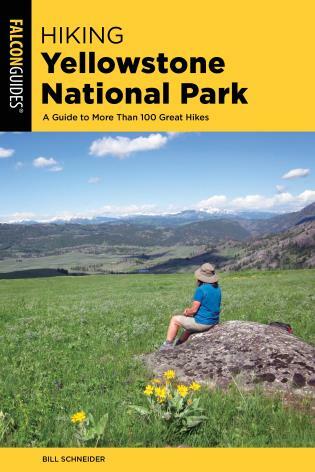 It’s the perfect tool for day hikers, families, and local outdoors people looking to explore the Adirondacks in an easy day hike. 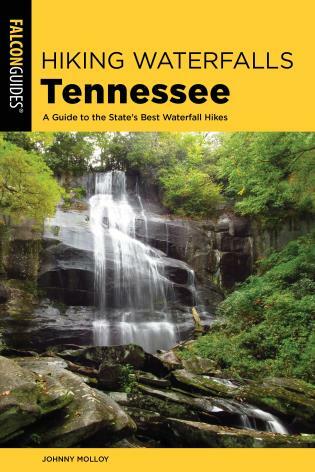 In addition to information on the trails themselves, this guide includes GPS coordinates as well as a section on regional attractions, lodging and dining, and other noteworthy public lands well-suited for outdoor adventure. 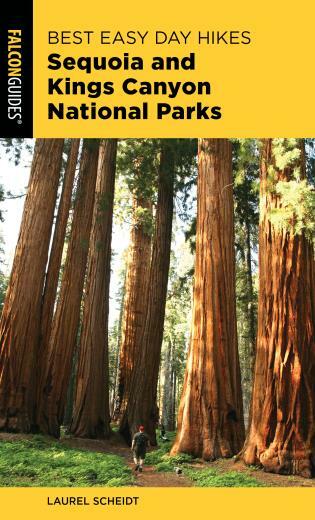 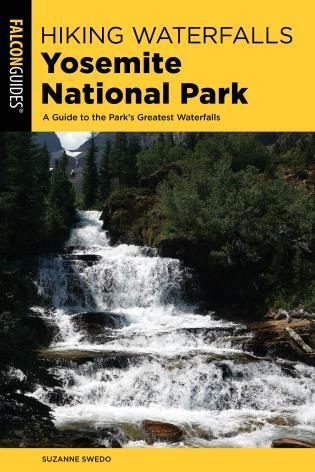 It is also filled with useful information on the area’s history, geology, fauna, and flora. 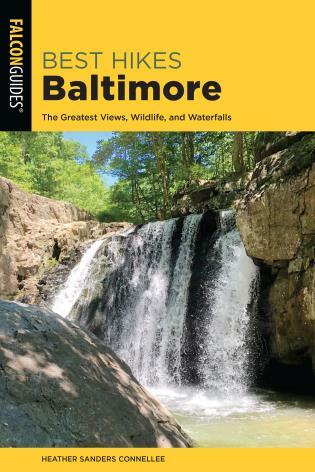 Lisa Densmore Ballard, who has been hiking the Green Mountains for more than thirty years, is the Emmy-winning host of Wildlife Journal (PBS) and a writer and nature photographer whose work has appeared in Backpacker,Her Sports, Vermont Life, and Vermont Magazine.